For the next week, we'll be sharing the stories of Rohingya refugees on Humans of New York. 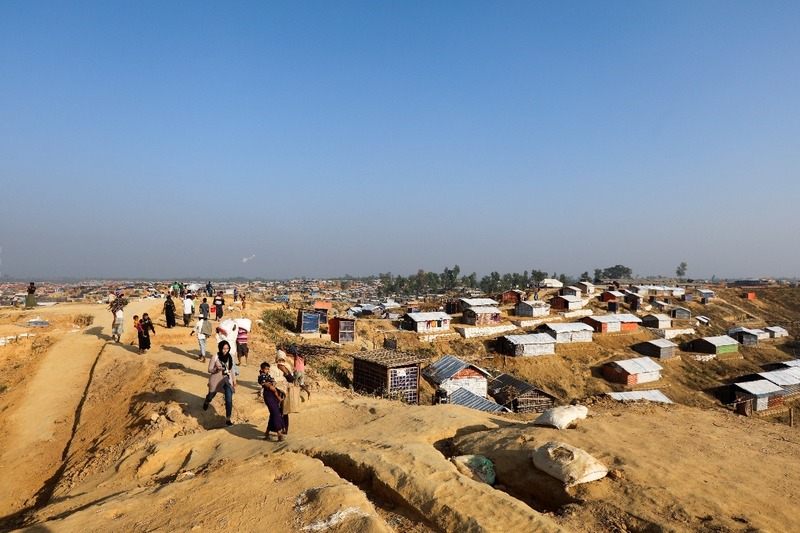 Nearly 700,000 refugees have arrived in Bangladesh over the past several months, having been violently expelled from their homes by Buddhist extremists in Myanmar. They have experienced and witnessed many atrocities. Most of these refugees have settled in two sprawling camps just over the border: Kutupalong and Balukhali. While aid agencies such as the UNHCR are doing their best to cope with the humanitarian crisis, most refugees are provided with only the basics they need to survive. 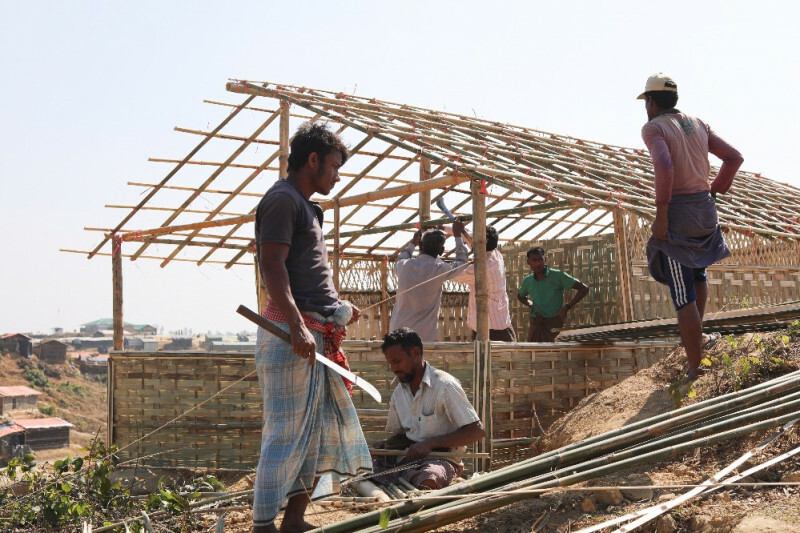 Monsoon season is quickly approaching in Bangladesh, so we’re raising money to help build durable shelter for these refugees. Almost every refugee is currently living in a plastic tent. When the monsoons arrive, these tents will provide almost no protection from the elements. And because the camps have been deforested, there are no roots to hold the soil in place-- so even the ground will be washed away. The houses we are helping to build are special. They are made of bamboo. They have two bedrooms, which will allow a small degree of privacy and dignity for large families. They have a kitchen area. These things sound simple, but under the current conditions, they represent a huge leap in comfort and security. Each house costs around $630 to build. The houses can hold a family of six people, and will be assigned to the most vulnerable of families as identified by the UNHCR. The houses have been designed and built by Love Army: a wonderful idea/organization created by my friend Jerome Jarre. 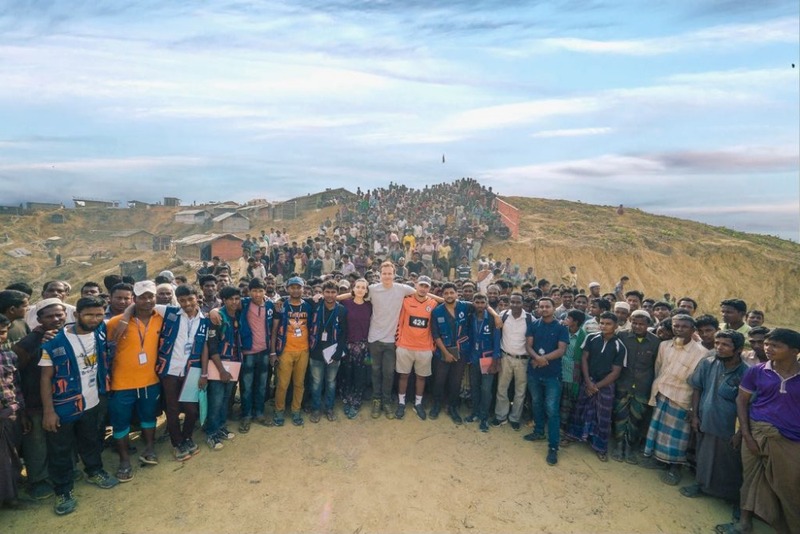 Together with a band of YouTube creators and social media influencers, Love Army raised over $2 million to help Rohingya refugees. After the fundraiser, Jerome stopped posting on social media and has quietly spent the last several months on the ground in Bangladesh. I'm very proud and impressed by his work. Love Army has partnered with the American Refugee Committee and local NGOs such as OBAT Helpers to make sure that every dollar is spent in the most effective way. The houses are being built by refugees themselves, so even the labor costs are funneled back into the community. 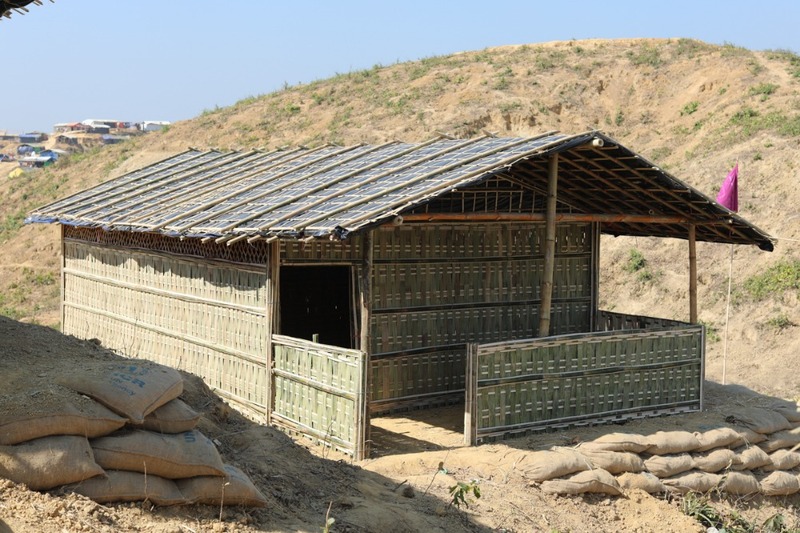 All of Love Army’s overhead costs are covered through privately sourced funds, which means 100% of your donations will go directly to the construction of houses! It’s all very simple. So let’s build houses for Rohingya Refugees! Love Army is now a 501(c)(3) charity and will be managing funds directly as of 2/6/19. Just crossed $500,000 which is approaching nearly 1000 houses. Amazing how fast that happened. Thanks so much to all of you. When you think that each house can hold a family of six, we're starting to make a serious dent in the housing problem at these camps. I'm not sure if we've ever done a fundraiser that will have such a direct and measurable affect on people's lives. The conditions in these camps are so bad-- and these houses are such a tangible way to alleviate some of the suffering. We've had thousands of donors so far. Thanks so much to everyone who participated. The outpouring was WAY more than I expected. One thing that's been cool for me is seeing such a large amount of Islamic names on the donor rolls. It's neat to see the Muslim community rallying in such a big way to help the Rohingya. Special thanks to Mamdouh Albaqumi for the largest donation so far of $6000, as well as Nicolas Beique who donated $4000 just a few minutes ago. Really incredible generosity. I've got a lot more stories to tell on the blog, so I think I'll raise the goal to $1,000,000. Let's see what happens!